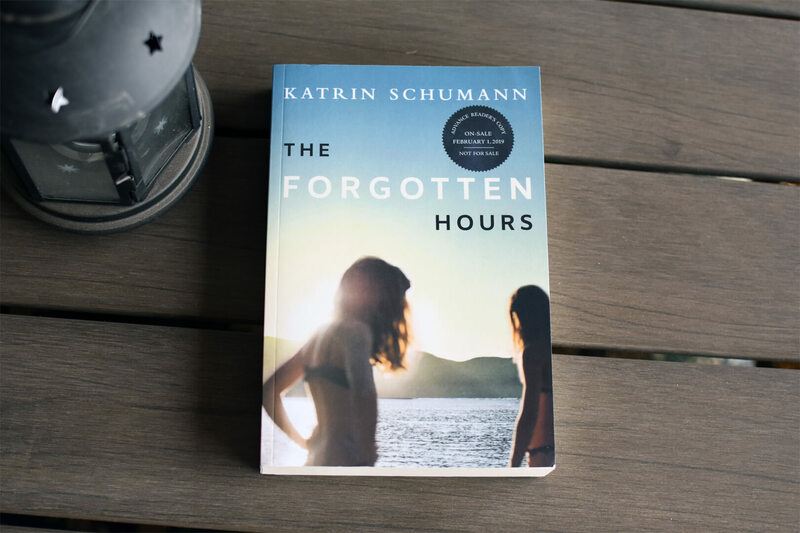 The Forgotten Hours by Katrin Schumann is a well-crafted novel and especially important in the #MeToo era. The following book club questions will have spoilers so if you haven’t read the novel yet, check out my review first. The story feels ripped-from-the-headlines and will warrant much discussion among readers. It’s about the fallout of a New York family after a teen accuses her best friend’s father of sexual assault. It intertwines the now-grown daughter’s memories with her desperate search for answers, and explores the confounding pull of loyalty, as well as the transformative power of truth. How did the prologue with Katie, Lulu and her father set the stage for the story and what’s to come? The chapters alternate between the night in question and the present as Katie faces the implications of her father’s reentry into her life. By weaving past and present, how did it plant clues about the story’s mystery? When you were first reading it, did you believe that Katie’s father assaulted Lulu? Did that change at all as you read the story? Why do you think Katie was so steadfast in her loyalty to her father? When did she start to question him? So, it seems that Katie lead herself to believe that Lulu made up the allegations as revenge for kissing Jack. Why do you think she didn’t try to talk to Lulu when she first heard about the allegations? Much of the novel revolves around how memories can be fleeting. How do you think the trauma of what happened played a role in how Katie remembered the events of that night? 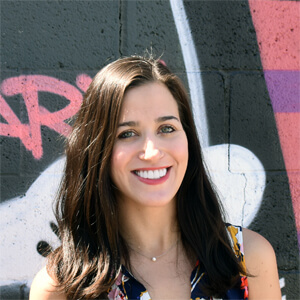 We learn that Katie’s boyfriend Zev is quite a bit older than her. Why do you think Katie fell for man that was so much older? Do you think it was representing some dad issues in a way? In her quest for truth, Katie reads the court testimony of the trial case and especially impactful were Lulu’s and Jack’s testimony. 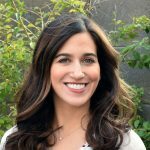 Why was it important for Katie to read the testimonies for herself? Katie still held on to rose-colored glasses of Jack, her first love. But then, when she is around him as an adult, she realizes he’s not what she expected. She then realizes her memory of him might not be rooted in reality. How was that a defining moment for her? That man, the man she loved, had an entire life she’d known nothing about. Do you believe it was a mistake that her mother and Grumpy withhold the truth about her father? How would have things been differently if she knew the entire story about him? What do you think that means in the context of the story? What does the book title, The Forgotten Hours, mean in the context of the book? Little Fires Everywhere by Celeste Ng explores the weight of secrets, the nature of art and identity, and the ferocious pull of motherhood. Little Fires Everywhere will be developed as a limited series for Hulu. So read the book before the series comes out! Something to keep in mind with this one is that it’s a slow-burn read. But it’s so worth it. Find my book club questions here. An American Marriage by Tayari Jones is a story about race, justice, love and heartbreak. 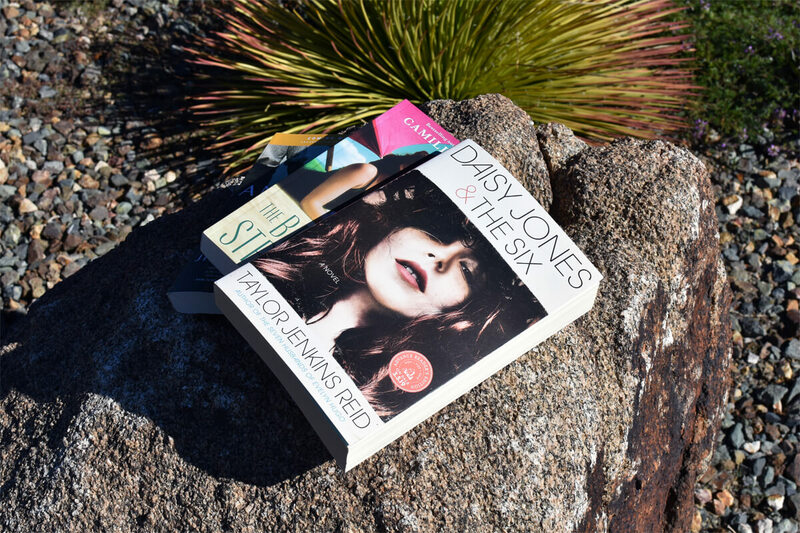 Jones crafted a compelling and unique narrative in this beautiful written novel. It almost felt like this is a snapshot of race in America at the moment. I believe this book will be read by many for decades.Find my book club questions here. A Spark of Light by Jodi Picoult tackles an important subject: women’s reproductive rights and examines it from very different perspectives. Picoult is known for taking topics from the headlines and turning them into thoughtful, fiction novels. Find my book club questions here.